Welcome to the official site of the galaxy's most animated band! 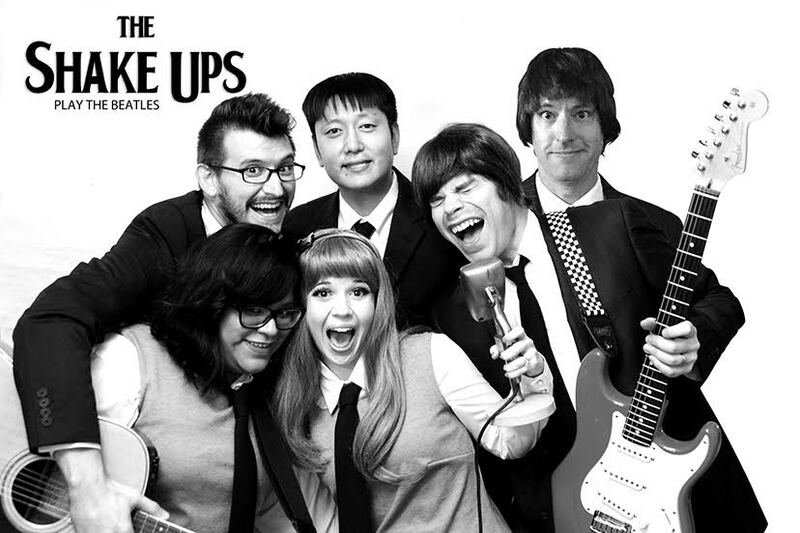 The Shake Ups play power-pop songs about cartoons and pop culture. Features of this site include music, videos, tour dates, merchandise and all the latest news! The band's latest album, Legendary Defenders, is a tribute to the giant robot sci-fi/fantasy classic, Voltron! 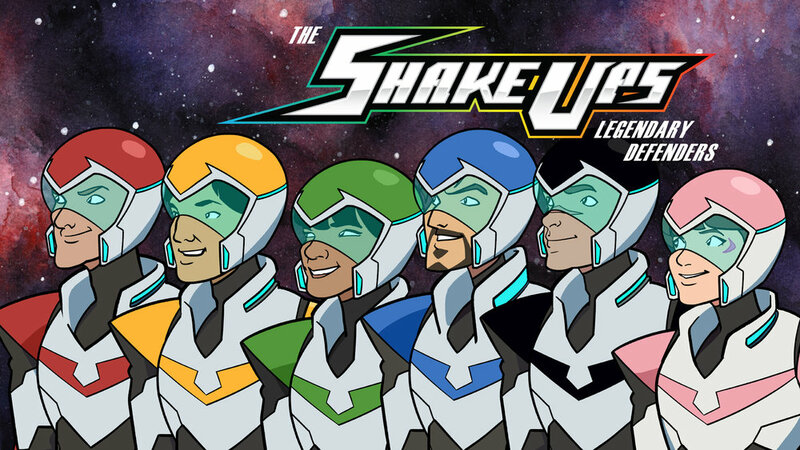 Check out some singles from the release, including "Hey, Shiro!," "I Say Vol, You Say Tron" and "I'm a Leg," as well as a band interview on Let's Voltron: The Official Voltron Podcast! The Shake Ups' other most recent album release is Ponymania! Check out a few singles, including "Hey! Hey!," "Friendship and Love" and "Magic Mirror." Our music is available via iTunes, Amazon, CD Baby and the band Web Store!